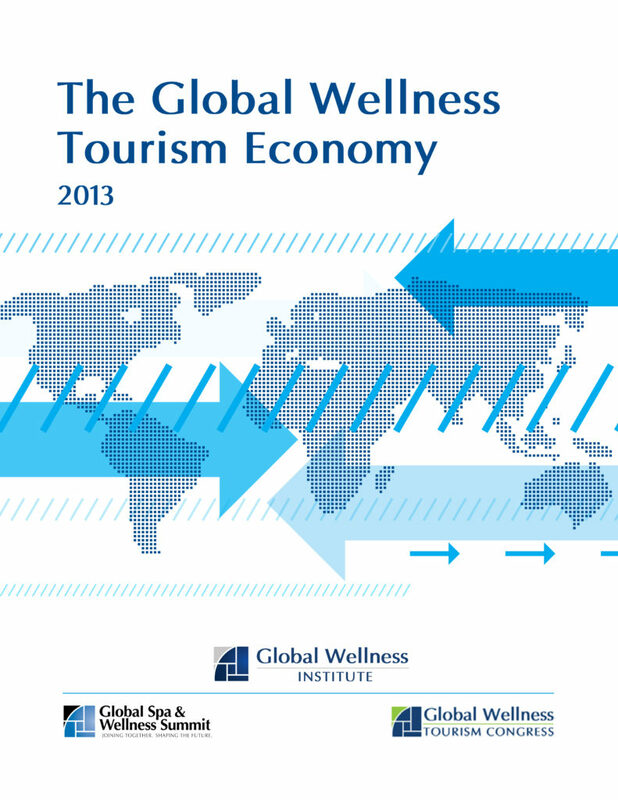 Wellness tourism is revealed to be a $439 billion market, representing 1 in 7 tourism dollars. This SRI International Report shows wellness-focused travel will reach $678.5 billion by 2017—nearly 50 percent more growth than global tourism overall. We thank our Industry Research Sponsors: Massage Envy, Red Door Spa, Jhana, Lighting Science, Spafinder Wellness, WTS International, Wellness Interactive. If you are interested in sponsoring GWI Research click here.